The Real Cost of Friendship #infographic ~ Visualistan '+g+"
Life isn't the same without friends - people to laugh with, share adventures and support each other in times of need. But in these penny-pinching, cost-cutting times, can we still afford to maintain our friendships? 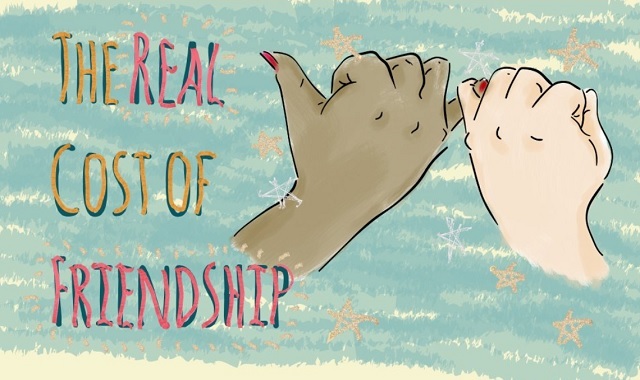 We look at the financial cost of friendships, how they might look in the future and whether it's all worth it.